Learn how to use any image with your Silhouette! You can cut all kinds of files with your Silhouette Cameo or Portrait, and I will walk you through the process of using each file type with both written and video tutorials. This post may contain affiliate links, which help to support this site. When I got my first Silhouette years ago, the thing I was most excited about was the ability I had to cut anything I wanted – absolutely any image! It was amazing to me, and it still is probably my favorite thing about working with this machine. 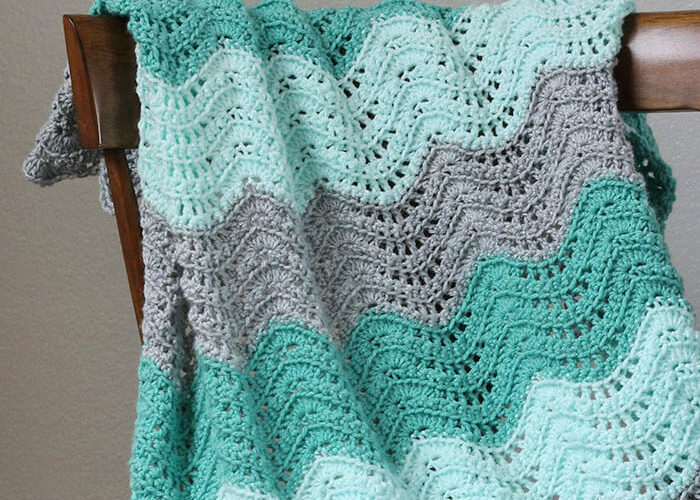 You can do so much with it, but of course, you first have to learn how! The Silhouette (Cameo, Portrait, and Curio) can work with a lot of different types of images and different file types, but the steps for working with each one are a little different. 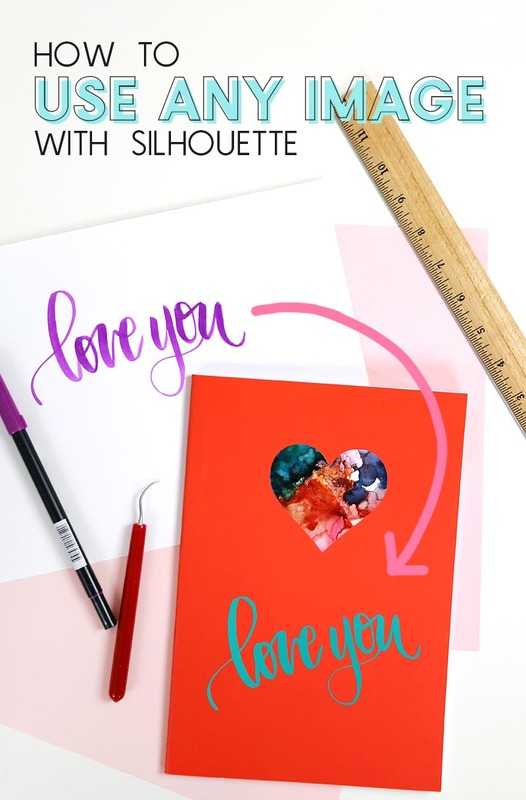 I wrote this post to help explain the different file types you can use with the Silhouette Studio software and to share some tips and tricks for working with each one. So, let’s talk about uploading your own images into the Silhouette software. These could be images you made yourself, things you have found online, or even hand drawn images that you want to turn into vinyl decals or cut out of some other material. First, lets talk about the file types you can use with the Silhouette Studio software. There are a few different versions of the Silhouette Studio software, and with each upgrade to the software you get more features and can open more file types. Let’s start off with the basic edition of the software that comes for free when you purchase a machine. .STUDIO / .STUDIO3 – Studio files are the proprietary file type used by the Silhouette Studio software. These files are ready to cut in the software and are what you will find in the Silhouette Design Store. .DXF – Read more about DXF files below. The last three file types on that list are image files that are made up of pixels, which means they will lose some of their definition and shape if scaled up too much. To cut them with the Silhouette, you will first have to trace them in the software, but that is easy to do, so don’t fret! As you can see, you lose the colors that you get with SVG files, but you still have the cut lines and can use the fill tool (the paint palette icon) to add colors to the image if you like. So, if you are using the Basic Edition of the software, DXF files are a great option. Where can you get DXF files?? Well, I always include DXF files with the cut files you can purchase in my shop and So Fontsy cut files also will always include DXF files, so those are some great options to check out. 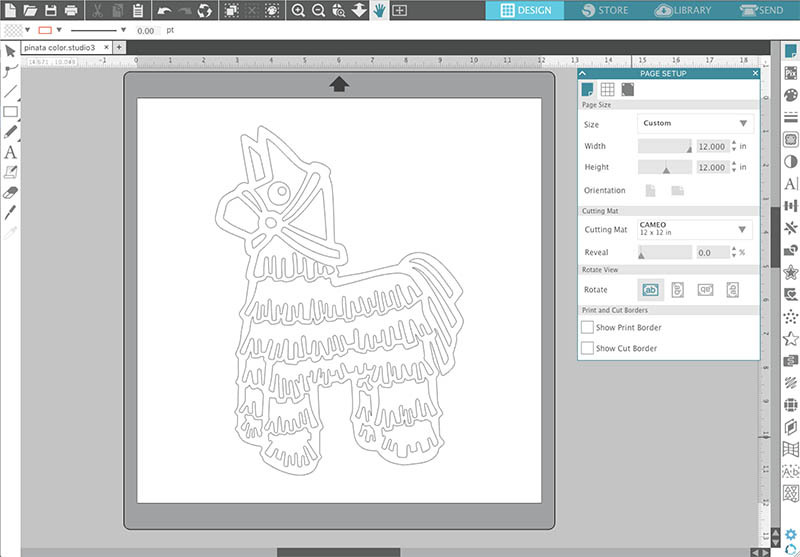 The piñata cut file design I used in my examples is available in my shop. SVG files are vector images, which means they can be scaled up or down without losing their shape or definition. SVG files also already have the cut lines embedded into the file. 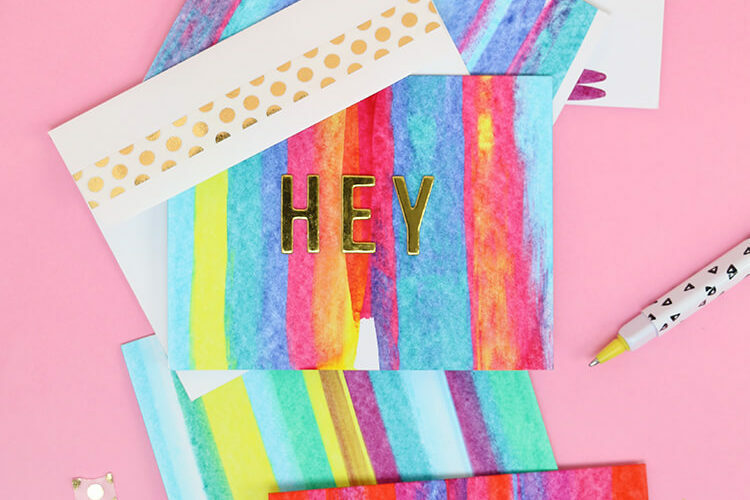 They are super easy to work with and are the most common cut file type. There are higher levels of the software available too that allow you to work with even more file types (the Designer Edition Plus allows you to open embroidery files and the Business Edition allows you to open Illustrator and Corel Draw files), but I only recommend those if you work with embroidery a lot or if you are an experienced designer. One big file-related bonus to the Business Edition is that it allows you to export SVG, PDF, and JPG files. That basically means that you can design in Studio and then export those files to share outside of Studio. Now that you know what file types you can use with the Silhouette Studio software, let’s talk about how to use the different file types. First, let’s chat image files such as JPEGs, PNGs, and BMPs. As I mentioned before these are simple image files made up of pixels that do not contain cut lines. To turn these files into cuttable images, you first need to use the trace tool to tell the software where to cut. Next, click “Select Trace Area” and drag a rectangle around your image. Adjust the threshold until the image is filled with yellow. Click on Trace or Trace Outer Edge to create the cut lines around the yellow filled sections. P.S. The floral designs in the images above are free floral cut files available on my site right HERE. 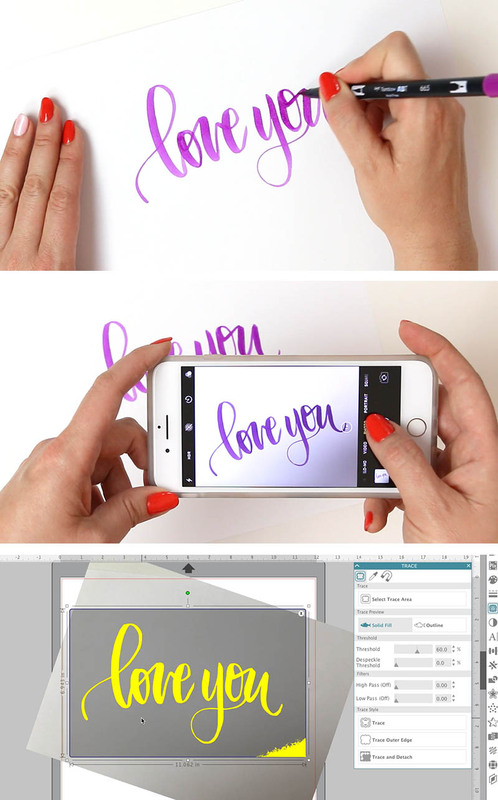 Now that you know how to trace in Silhouette, you can turn any image you have, including your own hand drawn images and hand writing into cut files! 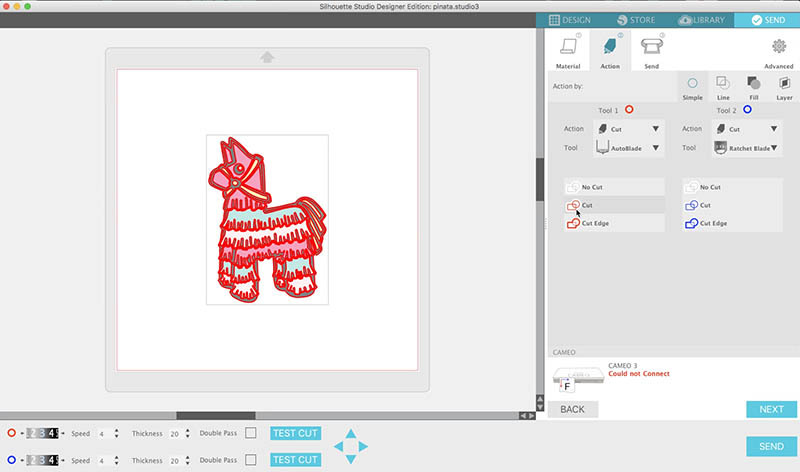 All that you need to do is draw or write whatever you want to cut, take a picture of that design, upload the image into the software, and use the trace tool to turn it into a design you can cut! I have done this a few times with my kids’ artwork and it makes for great gifts. You may need to ungroup. Some designs may need to be ungrouped if you only want to cut one part of the design at a time. Select the design and then click “Object > Ungroup” to ungroup. You can easily change the colors of different portions of a SVG file to make it easy to cut by color. Simply click on the section you want to change the color of (remember, you may have to ungroup it first), and then choose a color from the fill panel. This post walks you through all the steps and benefits of cutting by color in the Silhouette software. 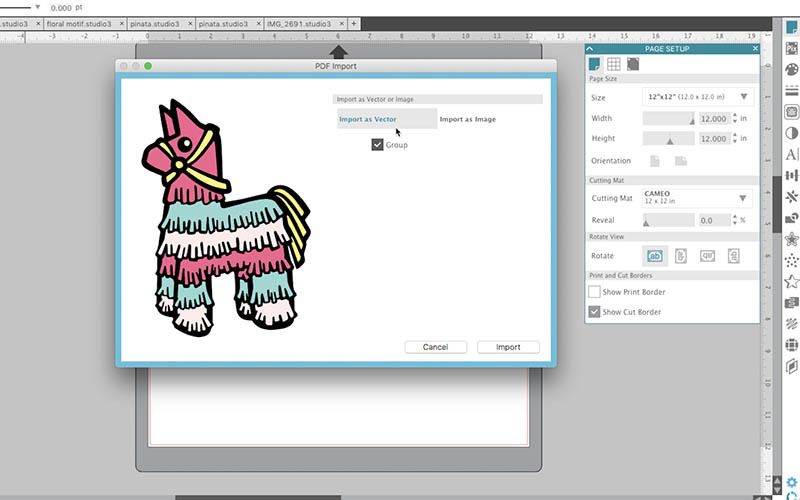 You can buy SVG files in lots of places or you can design your own using a design software such as Adobe Illustrator. 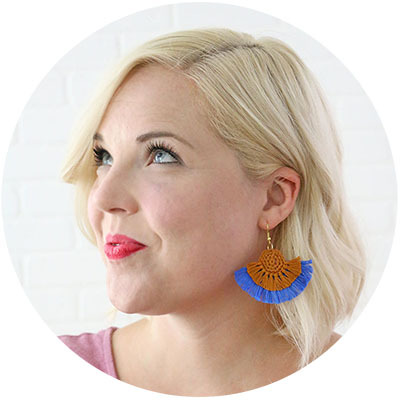 If you are looking for SVG cut files, then be sure to check out the free cut files I have here on the blog. I also have a SVG shop and participate in a monthly cut file bundle that you may want to check out. Finally, I am also regularly pinning awesome cut files to my Silhouette board here. What kind of file are you using? Are you tracing an image file or are you using an SVG? I have the designer edition plus and I have a Mac. My question is if I copy a picture I find and upload to silhouette then I trace it and cut out just the image, how do I turn that picture into a svg file to design a shirt for? Hi Deanna! In order to export SVG files from Silhouette Studio, you have to have the Business Edition of the software or higher. Does that answer your question?